I received my July Glossybox today. I feel like I should be calling this my August box because it's no longer July. Nonetheless, my box was filled with great products. These wipes are great! I have already received them in my very first Glossybox and they really came in handy. I like to use them to sanitize lip products and eye pencils. 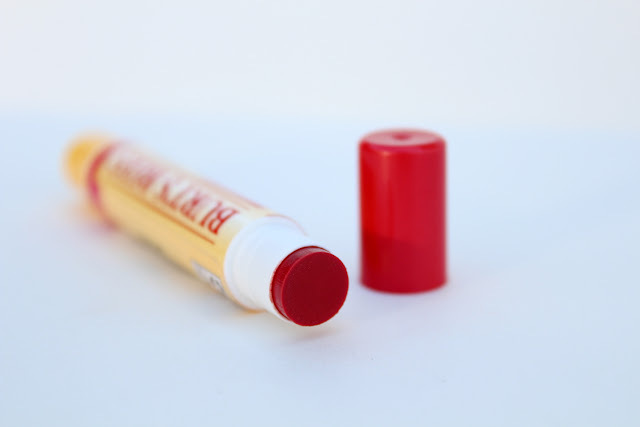 It has been a long time since I've used a Burt's Bees lip product. I used to be obsessed with their lip balms but after a while, I found the minty wax irritating on my lips. The colour on this is great though. It's a pretty cherry red with the classic minty scent. 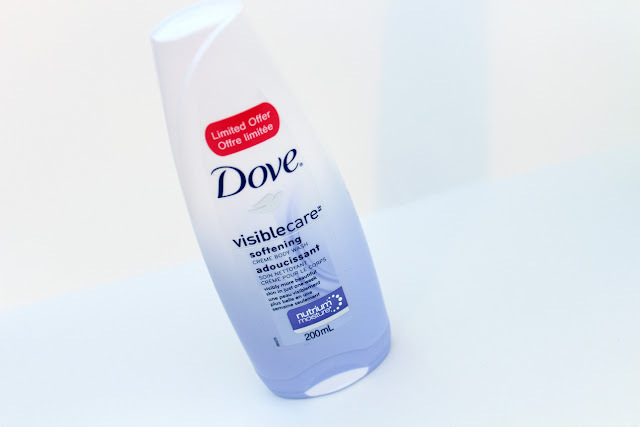 I really enjoy Dove's soaps and body washes. 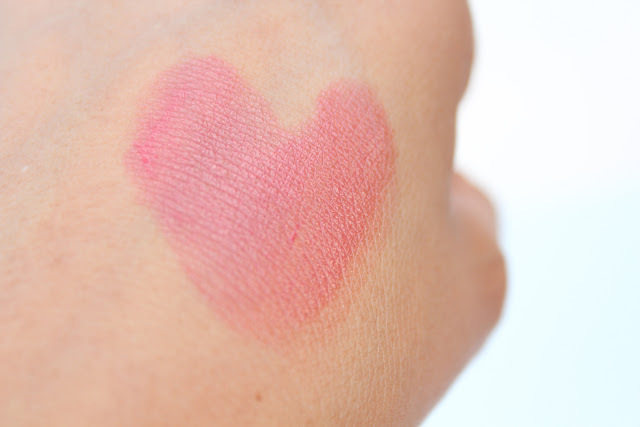 They make my skin feel so soft without leaving any residue. I'm excited to try this particular one. It is supposed to visibly soften your skin in just one week! 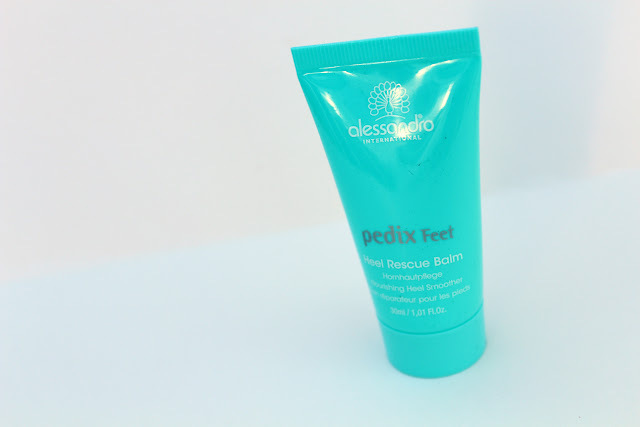 This is a foot rescue balm that is supposed to protect and nourish your skin. It has shea butter allantoin, and tea-tree oil. There's still a few more weeks of summer left, so why not take advantage of sandal season with this lotion? 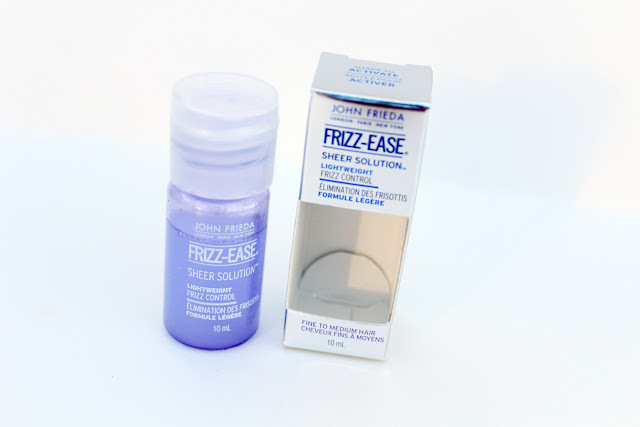 I have always loved the original Frizz-Ease serum, but sometimes I found it too heavy on my hair. I think this product is the solution I've been looking for. It's the same de-frizzing magic but in a lightweight formula. Love. Overall, I enjoyed this month's box, which included three full-sizes. 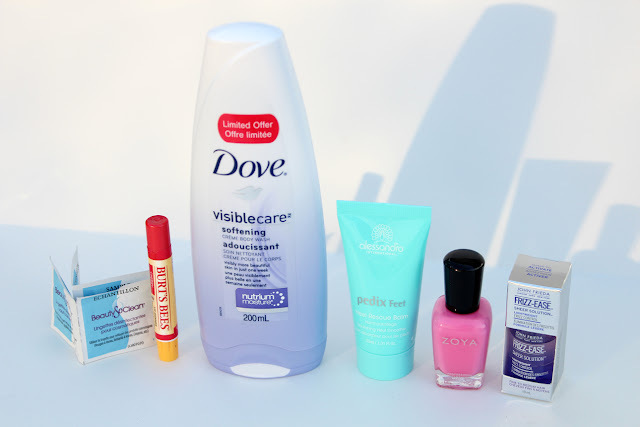 And even though most of the products are from drugstore brands, I'm quite happy with them. we got the same box although I got a different polish shade. I am glad I didn't get yours because I have two bubblegum pinks already! haha. I love it! The Zoya color is perfect! I bought a spray version of the cosmetic sanitizer and I feel like its just purely alcohol like hand sanitizers. Do you know if they are the same? Actually, I often will just use alcohol to sanitize products. I'm sure it's one of the main ingredients because it's an excellent disinfectant. I cancelled my Glossybox for this month because I needed to save money. I'm a little disappointed because the products look nice, but as usual, they're still mostly drugstore. I almost feel like Glossybox shouldn't have come to Canada without establishing high-end partnerships. 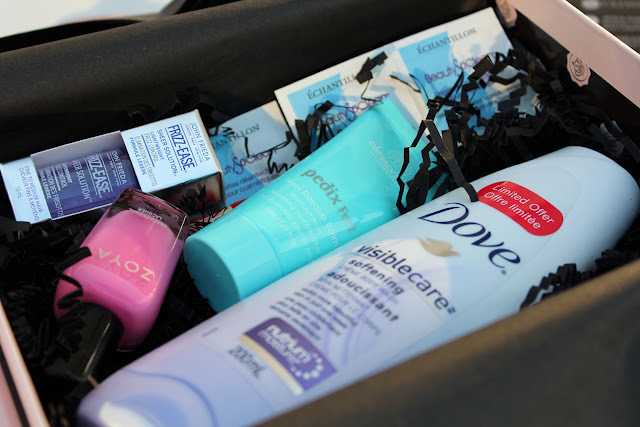 It's pretty clear they get tons of products from brands like Proctor and Gamble, which I like , but not for what I thought Glossybox would be. I agree! A lot of drugstore stuff. Great product selection, but I was expecting something more luxe. Especially because of the price. I really like the box you received, especially the polish color! I think it's my favourite thing in this box, I'm going to try it out tonight :). 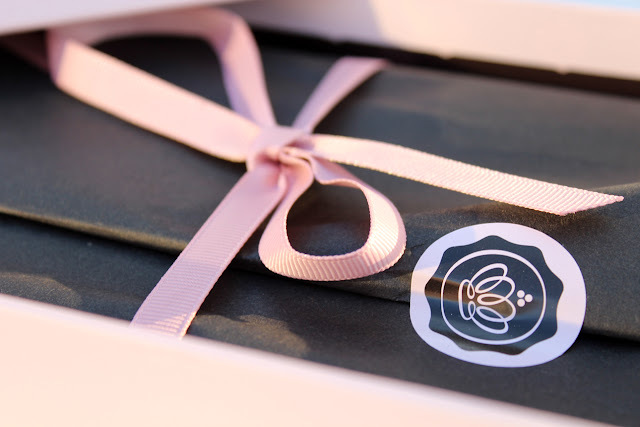 I'm still waiting for a nail polish in my Glossybox, haha :) Hopefully next month's box has one! 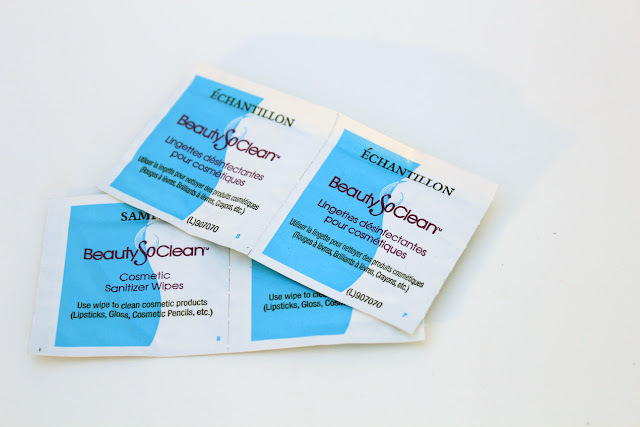 I feel like though these are drugstore products, they're good quality and come in very handy.